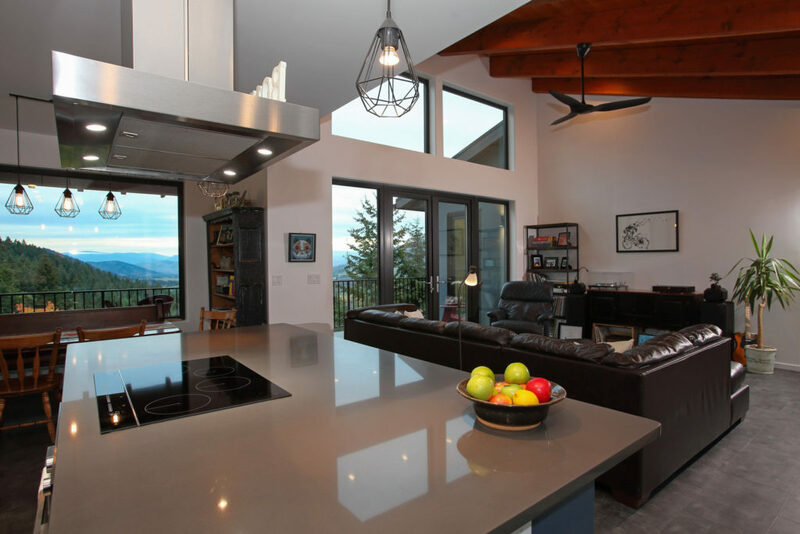 Parsons Family Homes has a long history and a reputation for high-quality craftsmanship, creativity, innovation, reliability, and integrity which has resulted in great success in the Vernon home building industry. This reputation began with its founder, Gavin Parsons, and continues on with his son, Taylor Parsons, who is building on this 43-year history by adding his own energy, enthusiasm and unique style. Taylor skillfully leads his hands-on construction team which includes an outstanding in-house crew of project managers, Journeymen and Apprentice Carpenters. Gavin is often still drawn into the planning process on a consulting basis. Parsons Family Homes has the resources and creative skills to make building your new home an exciting and rewarding experience. Our team consists of proven professionals dedicated to the latest in technology and energy efficiency. 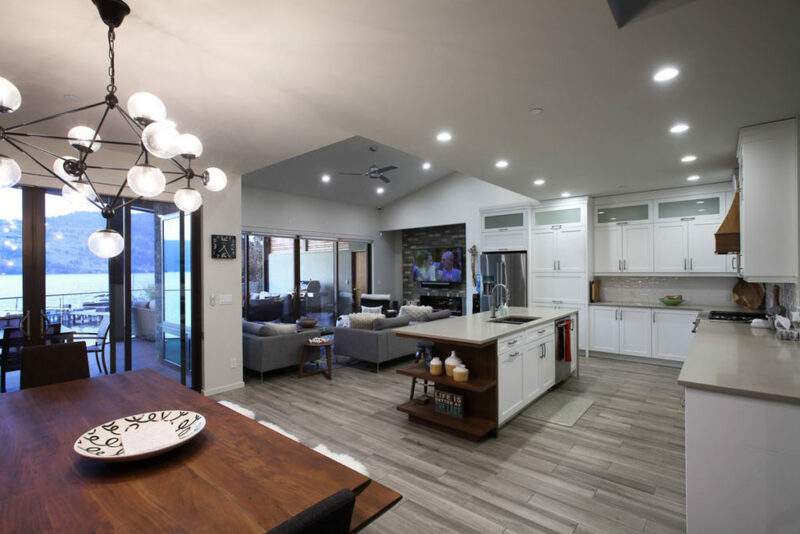 The goal is to take care of the challenges and stresses associated with the design and home construction process and make your project worry-free from the start. From concept to completion personalized service, experience and dedication ensure that your project is on time and on budget. Follow our story of building in the North Okanagan since the 1970’s through the many turns in the residential housing market. View our Portfolio & Projects, including new home construction. 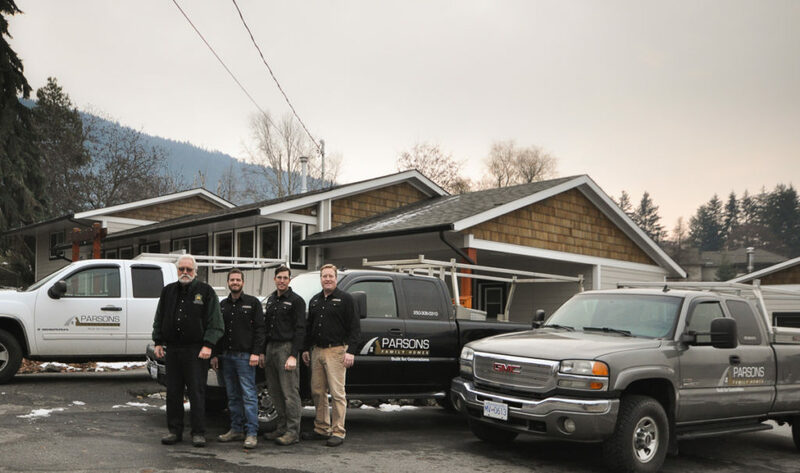 The Parsons Family Homes team is at the forefront of the latest innovations and building techniques for energy efficiency, healthy housing, and green building. Depending on the clients goals there are a variety of options and solutions to solve all building needs.